Enterprise Schematic. . HD Wallpaper and background images in the star trek series original club tagged: tos star trek ships enterprise. 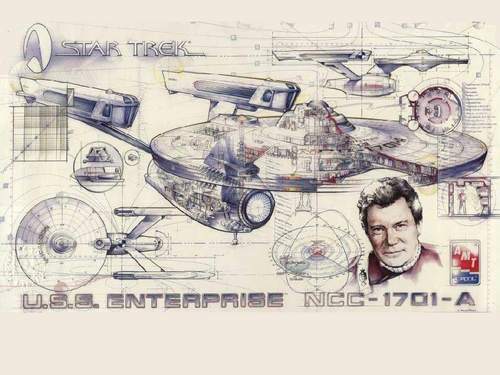 This star trek series original wallpaper might contain tanda, poster, teks, and papan tulis. The Savage Curtain - Kirk splits his pants!